Your gateway from the real world to the cloud. Not every device that can benefit from intelligence should connect directly to the cloud. 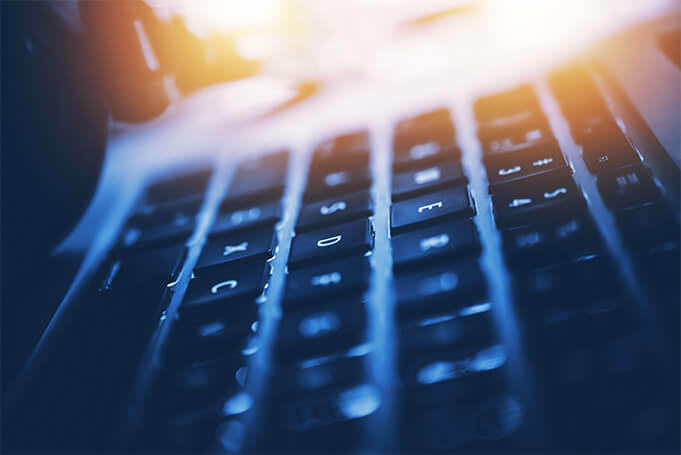 Proprietary protocols, security concerns, high data costs, real-time requirements, and tough wireless conditions can pose serious threats to network connections, which is where we assist. Our IoT gateways connect your applications in different environments without compromising cost or security. We’ll make sure your devices provide edge intelligence to respond to real-world situations in real time. 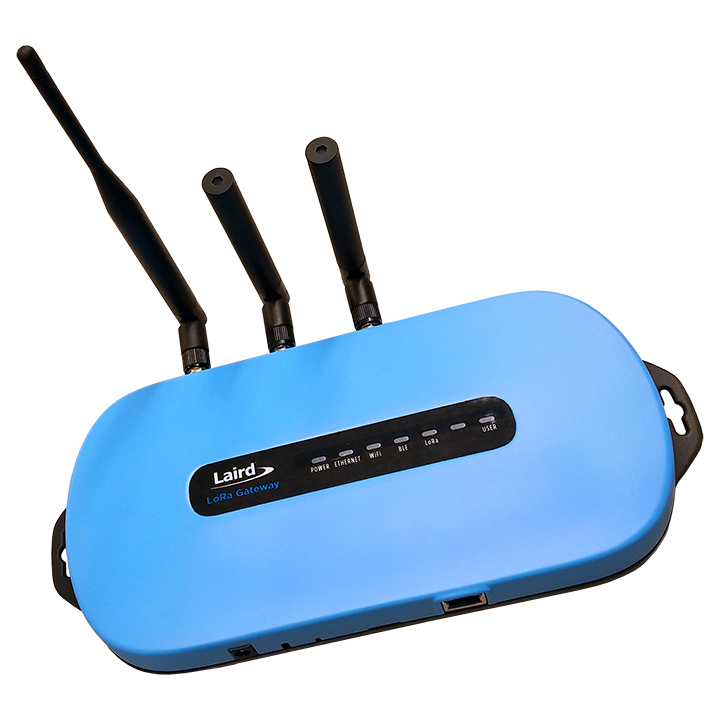 Laird IoT gateways uniquely benefit you with endless applications. Maintaining optimal temperature of your food or pharmaceutical supplies is crucial in preventing costly spoilage. 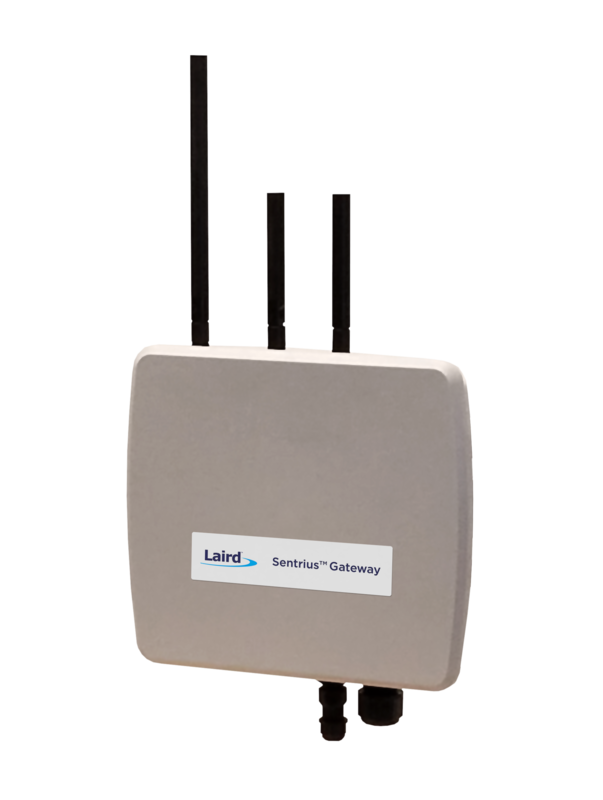 Laird’s wireless temperature monitoring solutions — including the Sentrius Gateway — provide a reliable and affordable way to ensure your coolers and freezers properly function, provide automated, real-time monitoring and report digitized capture and documentation. 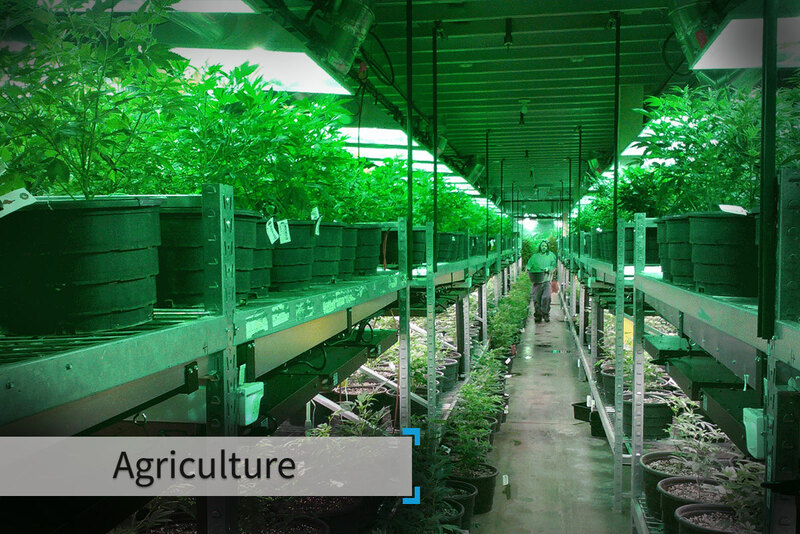 We’ll help you save time and resources managing preventable crop loss due to incorrect temperature-humidity balance. 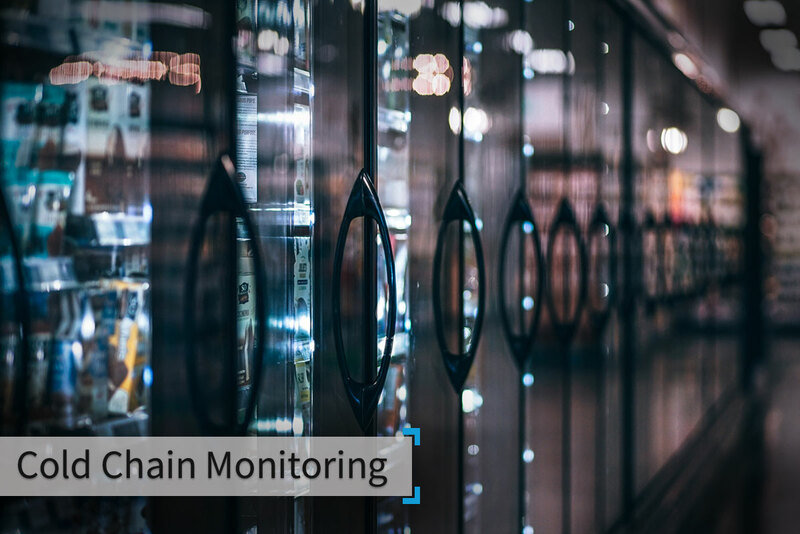 Streamline workflow efficiency, increase productivity and avoid perishable product loss or damage across your assets using our automated systems. 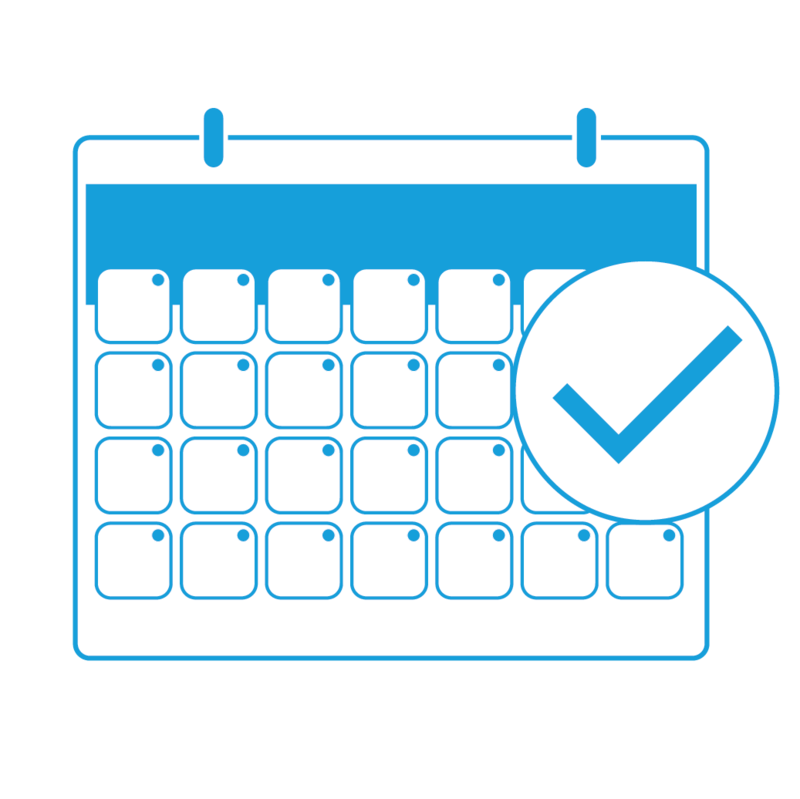 Our systems track conditions for you and send real-time alerts before small issues become big, expensive problems. 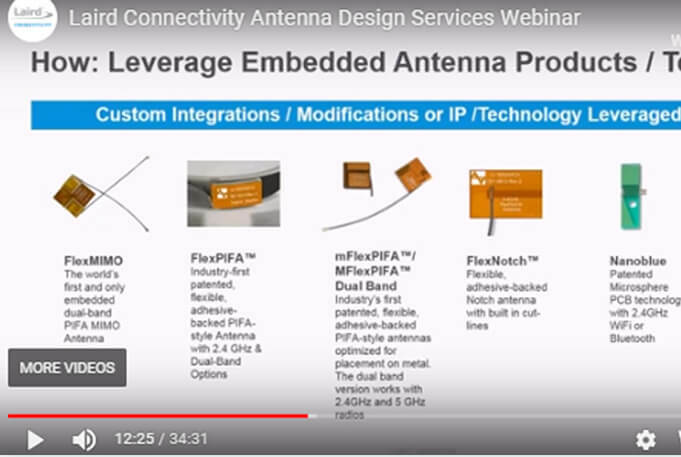 With little effort, you’ll be able to deliver mission-critical wireless M2M communication networks tailored to the specific environmental needs of agricultural applications like greenhouses and crop storage. 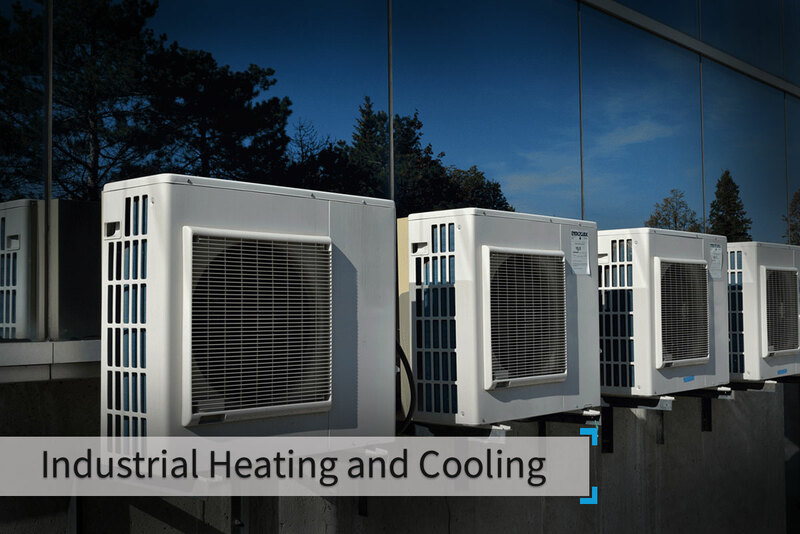 Maintaining specific temperatures can sometimes put heating and cooling systems to the test. Heating and cooling units are constantly at risk and can be costly to repair if failures are not caught in time. 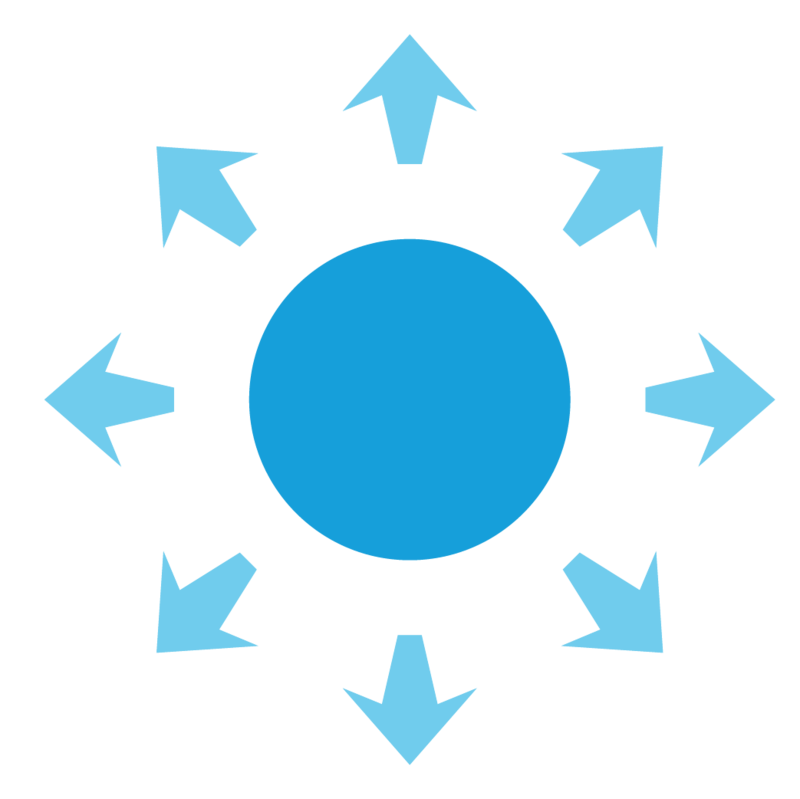 Laird’s Sentrius Series of products provide a solution for monitoring multiple aspects of HVAC systems and will alert you of any issues in real-time. 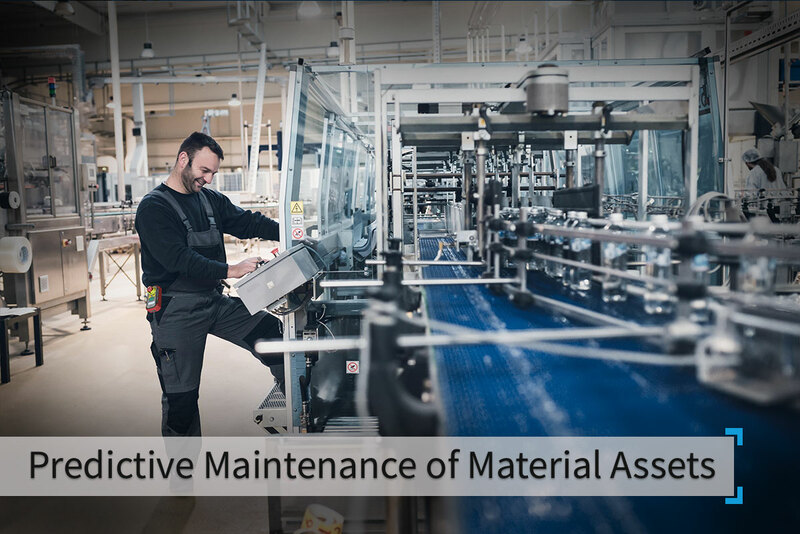 When industrial equipment fails, the downtime can cost your customers thousands of dollars. 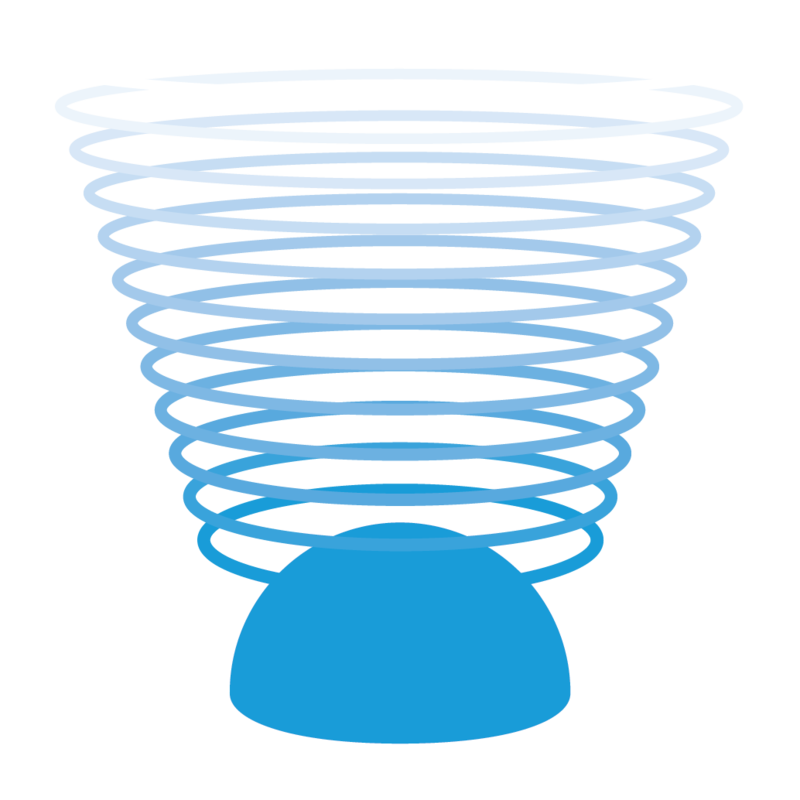 Send your equipment’s vibration, temperature, current runtime and operation data wirelessly to your cloud. You can use machine learning algorithms to see how your customers use your equipment and prevent it from failing unexpectedly. 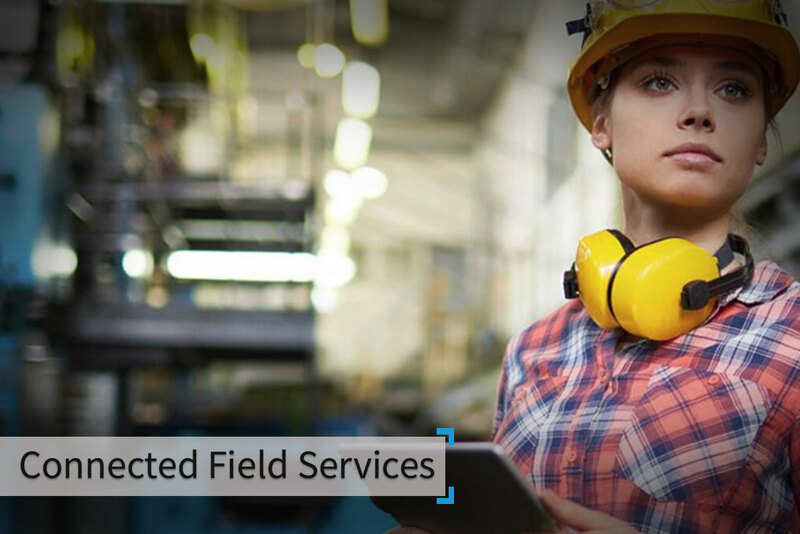 Grow revenue and optimize your field service team’s performance by letting your equipment talk to them directly. Local sensors and gateways can monitor machine health and run time statistics while sending team alerts, so you know when it’s time for a tune-up or new part. 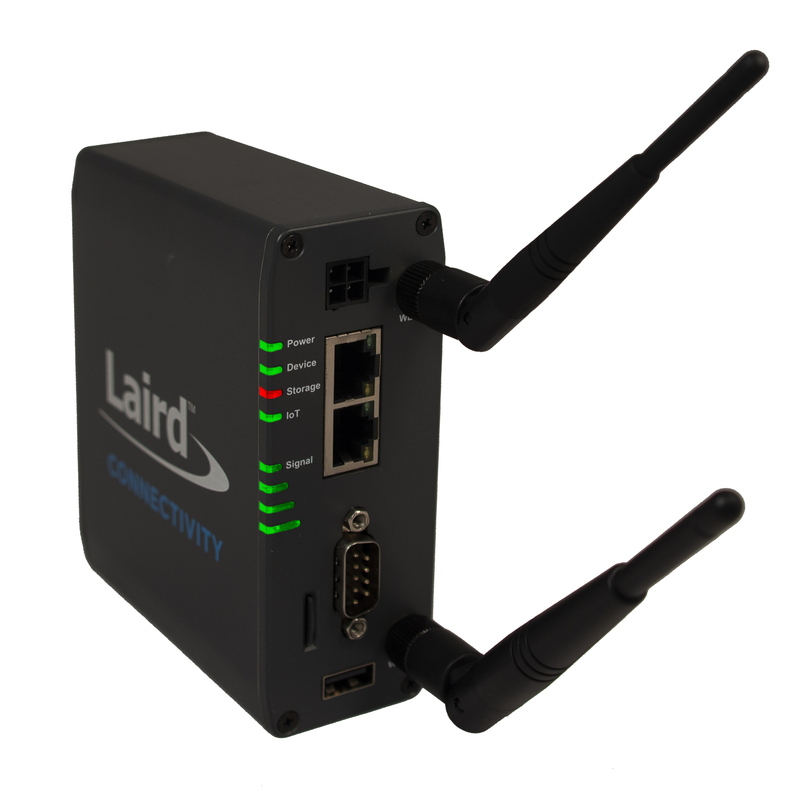 Laird’s wireless expertise means your solution will optimally perform — whether indoors, outdoors, in basements or remote locations. Different sites will require different connectivity options. 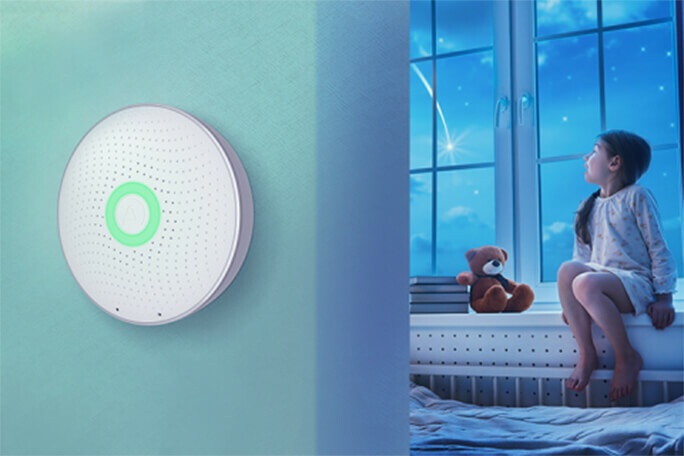 Our gateways give you the flexibility to choose the right one — whether that’s Wi-Fi, Bluetooth via a smart phone, cellular, LoRa or hard-wired Ethernet. We work with many industrial and medical customers to understand long product lifecycles. In the process, we’ve learned firsthand how challenging it is to keep IoT solutions secure. That’s why we work diligently to maintain our products’ hardware, firmware and software with long-term goals in mind. 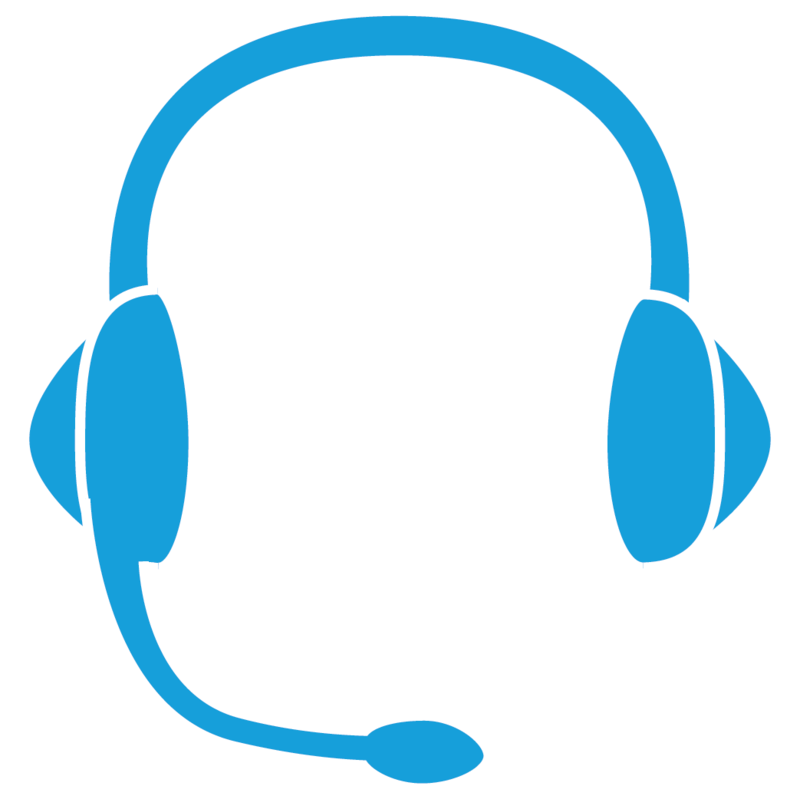 From the novice to the IoT expert, Laird provides best in class support through demos and documentation, personal support by phone and email, or even with fully customized solutions through our IoT services team.